We give special attention to gift orders and, of course, omit price and sales slips. Fill in the "Ship to" address when you check out. Shipping and processing charges apply for each "ship to" address. At your request, we will include your personal gift message, printed on card stock, at no additional charge. 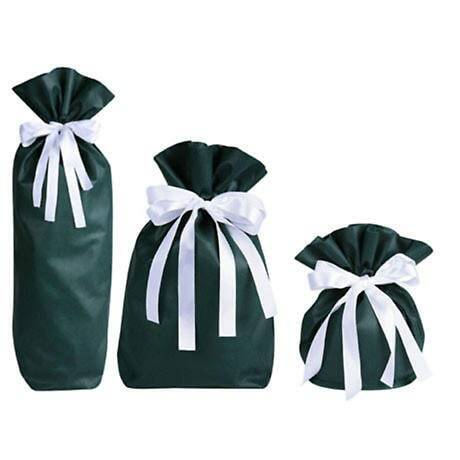 This all-occasion gift bag makes a lovely gift presentation.